As someone who loves to explore Canberra, I have recently been writing about some of the fascinating suburbs around this interesting city. I have learnt that Greenway is named after an ex-convict, Pialligo was the "fruit bowl" of Canberra, Parkes has more than just politics, Kingston never stops, Acton is a great place to explore by foot, Dickson has amazing Asian cuisine, Yarralumla is a beacon for families, Barton is foodies paradise, Majura has more than just IKEA, Deakin has one of the largest robots in the Southern Hemisphere, Campbell is steeped in history and Fyshwick is the most surprising of all! 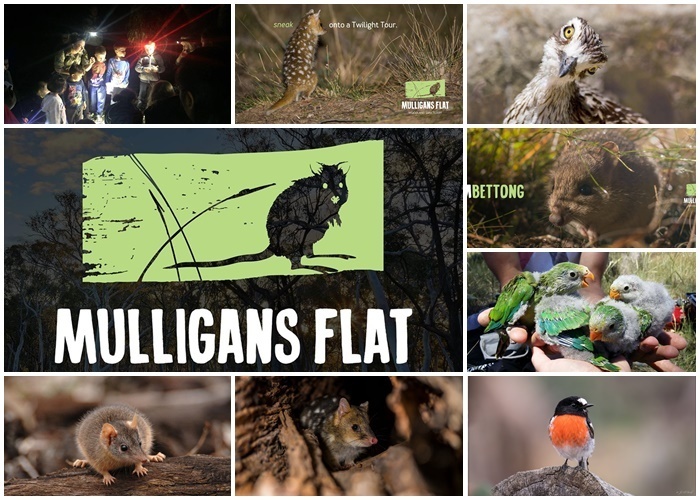 1/ Mulligans Flat Woodlands Sanctuary is a protected wildlife sanctuary that is located on the border of Forde and Bonner. The sanctuary was formed in 2009 when a 11 kilometre electric fence was erected around 485 hectares of the reserve, to create a flora and fauna sanctuary within. 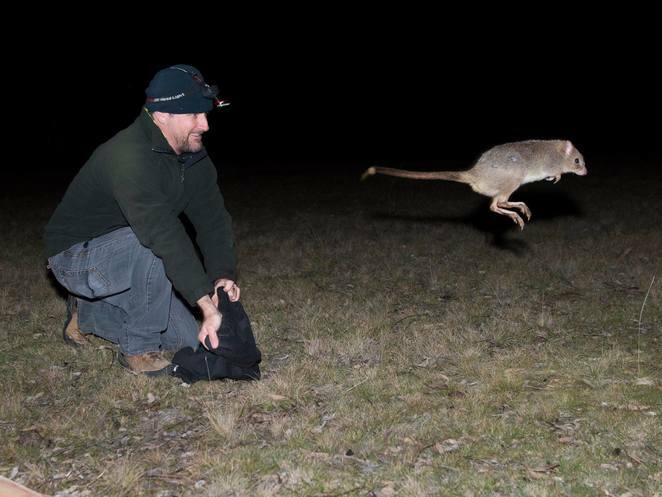 All the introduced predators were removed and Eastern Bettongs, Bush-Stone Curlews and Eastern Quolls were introduced. In 2012, the sanctuary started with 36 Eastern Bettongs and there are now over 350 of them thriving today. The Mulligans Flat sanctuary is the only place where you can see them on mainland Australia in the wild. As a bird-lover, I have previously walked along the Mulligans Flat Bird Walk and enjoyed the premise of this protected land, existing as it did over 100 years ago. 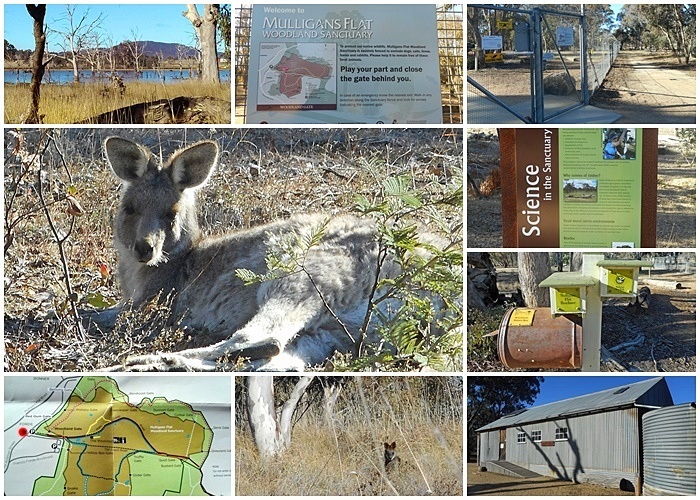 If you have visitors from other countries coming to stay with you, the Mulligans Flat Woodlands Sanctuary is an ideal place to take them, to see kangaroos, echidnas and animals in the wild. See here for details. 2/ Heritage Park is a popular park, reserve and playground located in the middle of residential homes. The large playground is one of the biggest in the area and has plenty of shade from surrounding gumtrees. Kids enjoy playing in the colourful playground and there are BBQ areas and picnic spots around, so you can make your stay a little longer. This is also the venue for events organised by the local community association, which get the Forde community together at Christmas and throughout the year. 3/ Heritage Pathway can be found running through Heritage Park, above. There are signs along the path which explain the historical sites that still remain from the early settlers into the region. The first settlers to Canberra arrived in the 1830's and used a coach route that went through Mulligans Flat Woodland Sanctuary (number 1 on this list). The remains of Mulligans Flat schools and Old Coach Road can be found at the sanctuary and huts, fences, drays, sheep shearing sheds and farm machinery are scattered across the suburb of Forde today. Take a walk along the pathway and learn more about the local history of the Forde region. 4/ North Forde has significant indigenous sites located in Foy Street, where a tributary of Ginninderra Creek once flowed. Artefacts have shown that local indigenous groups visited the area due to its fresh water and north-westerly aspect. There is now signage and a sculptural walk, which includes artworks based on water life and plants, which explains the artefacts found in the area. See here for details. 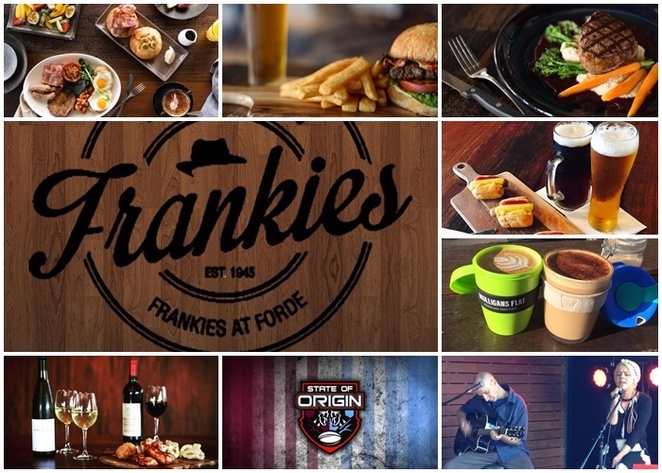 5/ Frankies at Forde is a popular cafe and gastropub near Heritage Park, which is named after the shortest-serving Prime Minister (and suburb namesake), Francis Forde. Enjoy breakfast, lunch and dinner at this friendly "local", with a wide selection of beers on tap and meal and drink deals throughout the week. Frankies has also received accolades for not using disposable cups for the last year. See here for details. 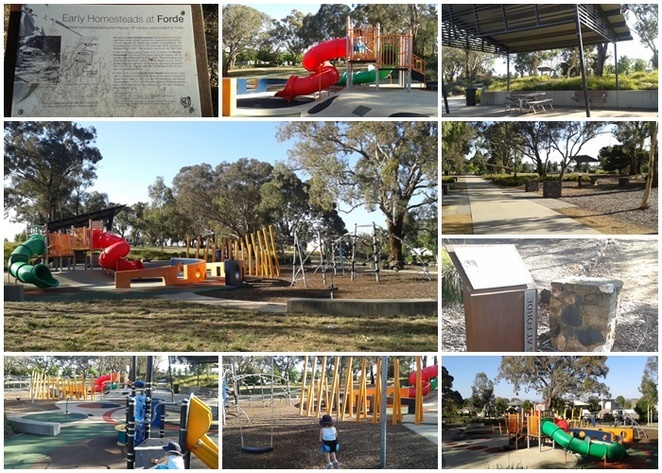 Forde is a surprising find in the northern suburbs of Canberra. Why don't you hop in the car and explore it this weekend? Why? Explore a new suburb of Canberra!